We worked with the Castelli team to ensure that SEO techniques were implemented within their site. The Agency51 team developed a full PPC account with segmented ad groups and clever match types. We developed landing pages that were specifically linked to each of the ad groups. 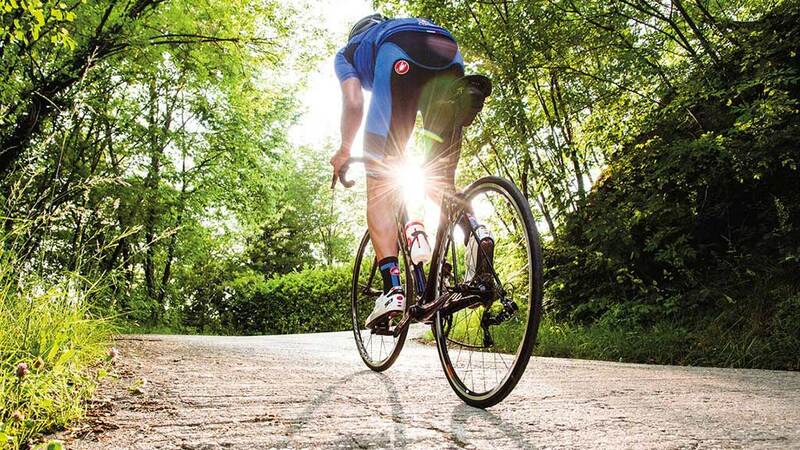 Castelli Cafe is the UK home for Castelli cycling apparel, offering high quality, technical cycling apparel online. Castelli redesigned and redeveloped their ecommerce website, aimed at creating an exciting and engaging shopping experience as well as rewarding their fans of the brand by offering more interactivity. 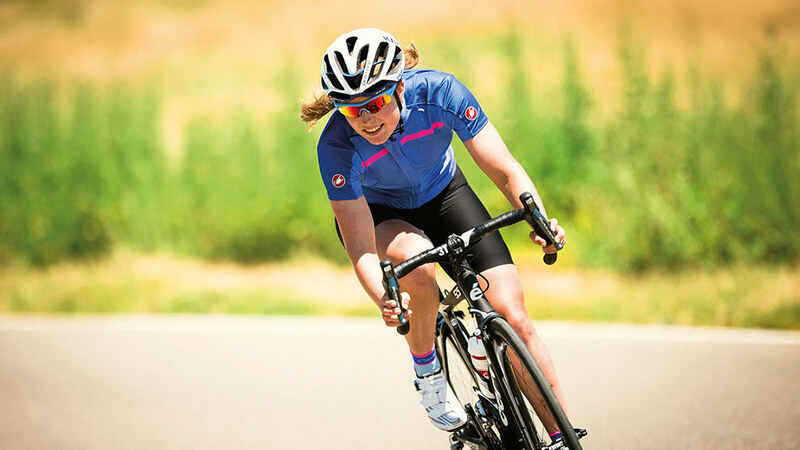 Agency51 partnered with Castelli to deliver an integrated digital marketing strategy with a focus to increase organic, quality visitors. Agency51 created a complete marketing strategy including SEO, PPC, landing page development, research and social. Agency51 conducted extensive research in the cycling industry to compile a full list of quality keywords. Our digital marketing team worked closely with Castelli throughout the process to ensure SEO techniques were implemented within the site and the user journey was optimised. Before we start any digital marketing strategy we first need to understand the industry that our client is in. We delve in to our research, reviewing competitor sites, keywords, site content and social offerings. Our marketing team generated a comprehensive list of PPC and SEO keywords based on attracting quality traffic. After Castelli’s redesign and development we produced a full site audit including recommendations for how to optimise the website to increase search rankings. We implemented our recommendations site-wide including meta descriptions, title tags and error checks. We optimised the web content to include relevant keywords and produced creative copy to entice and interest visitors, encouraging more browsing through the site. Following our keyword research our marketing team developed a full PPC account with segmented ad groups and clever match types. We developed landing pages specifically linked to each ad group with an aim to increase conversion and lower CPC with relevant copy. Our digital marketing team created a number of landing pages initially to test and refined as the campaign generated results. Castelli Cafe now have a fully optimised PPC campaign that accounts for a large proportion of their online sales. "We are so impressed with the work that Agency51 conducted for us, and we are thrilled with our fully optimised site." 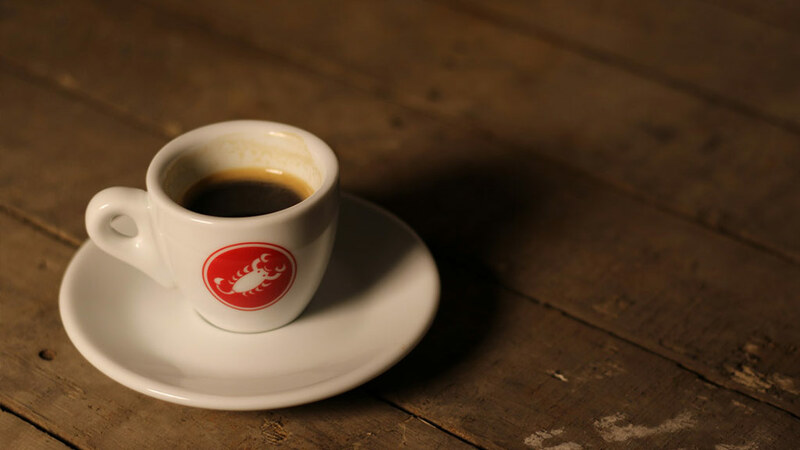 If you are looking for the same success as Castelli Cafe, fill out the form and request a call back today!